Brewing Terms - Mythical Brewing Co. Confused by all the terms that get thrown around in the brewing world? So are we! Thankfully, we have this page! ABV - Alcohol by volume. Amount of alcohol in beer in terms of percentage volume of alcohol per volume of beer. The higher the ABV, the...well, we think you can handle that one from here. IBU - International Bitterness units. A system of indicating the hop bitterness in finished beer. 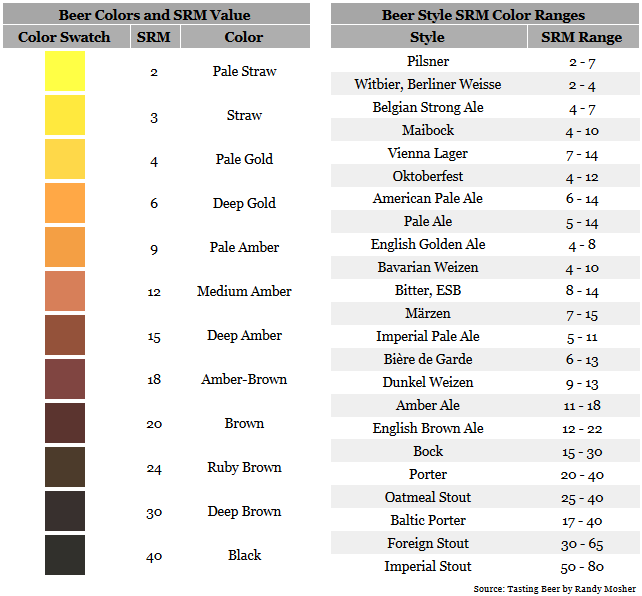 Most Pilsners, Stouts, and other ales are on the lower end (16-25 IBU), while An American Pale Ale will average around 30-50 IBU, and India Pale ale 50-75 IBU, and around/close to 100 for a double-IPA. Status - not a brewing term! We use that word to tell you what's in production, what's available, and what's being consumed at neck-breaking speeds! Style - there are more beer styles in existence than we can count, and probably more than you care to hear about. But if you're curious, you can find a fairly comprehensive list here. Thank you, Beer Advocate guys!